Gov. Mike DeWine speaks with addiction treatment providers in Columbus on Jan. 29, 2019. 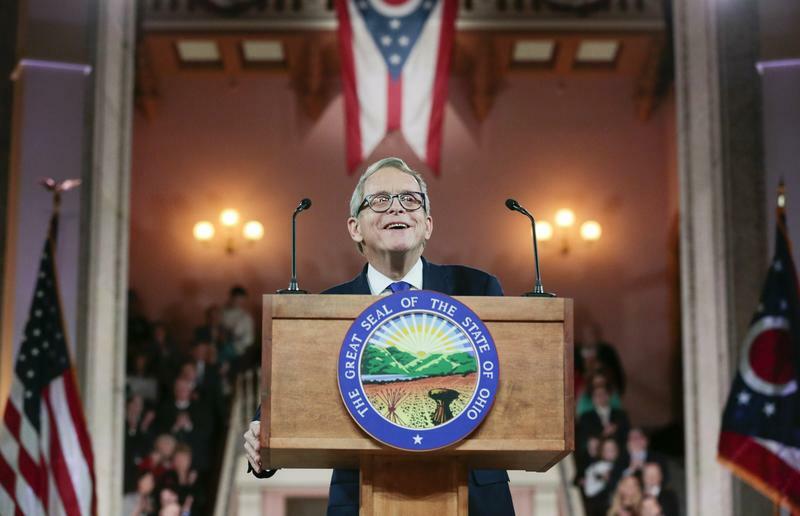 As he spoke at the beginning of the meeting, DeWine repeated the caution he issued earlier this month when he took office. But DeWine said when it comes to taking action to stem the opioid crisis facing Ohio, time is of the essence. He told the crowd that he, along with leaders in his administration, are in the process of developing a comprehensive program to treat addiction and mental health problems, as well as prevent them in the first place. Leaders from opioid prevention, education and recovery groups said whatever the state does, it needs to realize the problem does not respond to a "one size fits all" approach. Judy Wortham Wood of Holmes County explained the Amish population in her community has special cultural needs not addressed in many existing programs. "In one of our Amish trainings, we could not use any technology for good reason, so we had to modify the program," Wortham Wood explained. 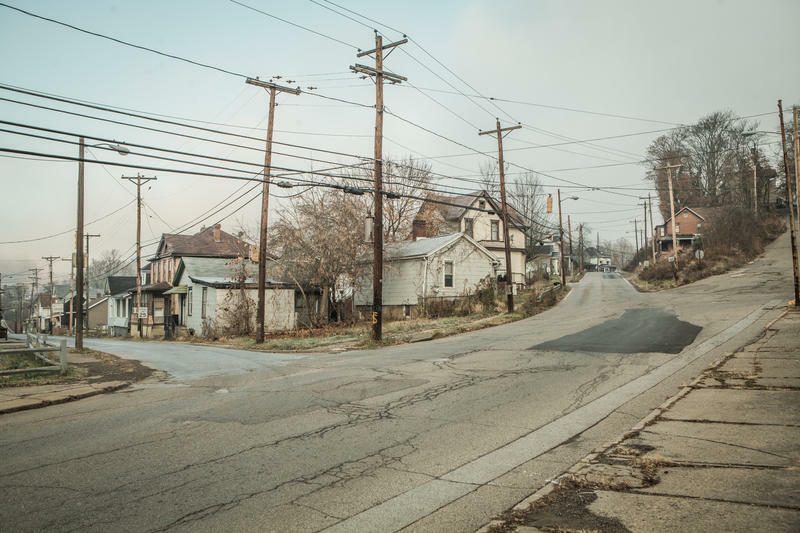 That last part is important, because some of the things providers say are proving to be most effective right now – things like peer-based support and sober housing – lack enough funding to make them available to many who could benefit. DeWine was not the only state leader who was interested in hearing what the local providers were saying. House Speaker Larry Householder (R-Glenford) stood at the back of the room as the providers called for funding more evidence-based programs. DeWine wants to use ideas from meetings like this one to develop a comprehensive prevention and treatment plan that could be funded in the upcoming two-year state budget. Householder and his fellow lawmakers will likely have plans of their own, too.